Harnack’s multi-volume work is considered a monument of liberal Christian historiography. For Harnack, applying the methods of historical criticism to the Bible signified a return to true Christianity, which had become mired in unnecessary and even damaging creeds and dogmas. Seeking out what “actually happened,” for him, was one way to strip away all but the foundations of the faith. With the History of Dogma series, Harnack sets out on this project, tracing the accumulation of Christianity’s doctrinal systems and assumptions, particularly those inherited from Hellenistic thought. 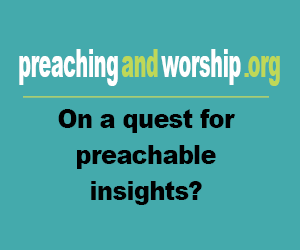 As Harnack explains, only since the Protestant Reformation have Christians begun to cast off this corrupting inheritance, which must be entirely cast off if Christianity is to remain credible and relevant to people’s lives. Rather controversially, the historian rejects the Gospel of John as authoritative on the basis of its Greek influences. 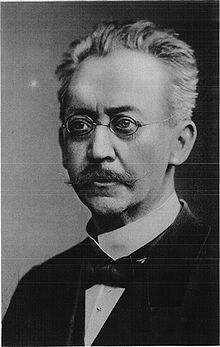 Basic information: Adolf von Harnack (7 May 1851–10 June 1930), was a German Lutheran theologian and prominent church historian. He produced many religious publications from 1873-1912. Harnack traced the influence of Hellenistic philosophy on early Christian writing and called on Christians to question the authenticity of doctrines that arose in the early Christian church.